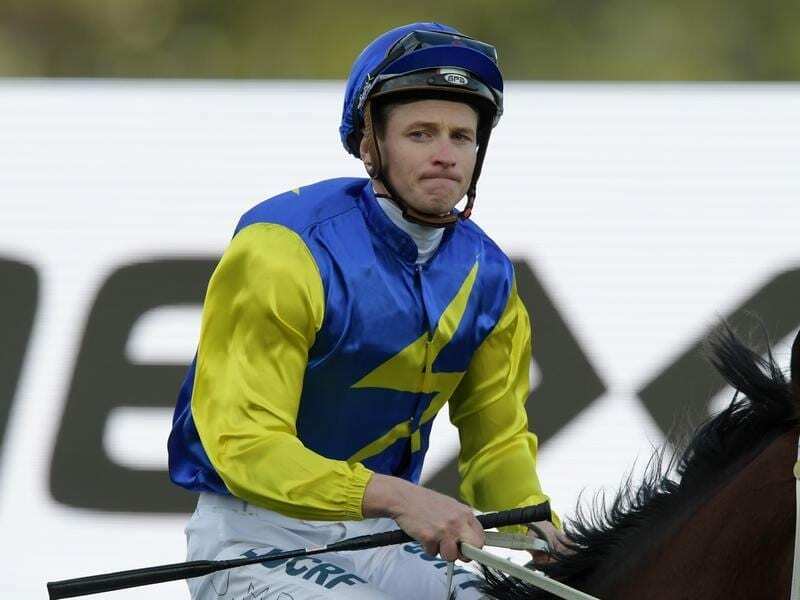 James McDonald will be back aboard Le Romain when he runs in the George Main Stakes at Randwick. McDonald rode the triple Group One winner when he was successful in last month’s Show County Quality with Hugh Bowman his rider when he was unplaced in the Tramway Stakes. Lees chose the George Main, also known as the Colgate Optic White Stakes, for Le Romain over the Cameron Handicap at Newcastle on Friday and Saturday’s Bill Ritchie Handicap (1400m). “I wouldn’t run him in the Cameron with 63kg, and even though we might be racing for second behind Winx, the Optic White looks the logical race for him,” Lees said. “This is the first time he has run at 1600 metres in 12 months when he finished down the course behind Humidor in the Makybe Diva Stakes at Flemington last September. Lees said Le Romain’s performance on Saturday would help determine whether he aimed him at the Epsom Handicap. “Tommy Berry will ride Prized Icon and I haven’t booked a jockey yet for Sense Of Occasion,” Lees said. Winx is at $1.15 to win her third George Main Stakes with Le Romain at $15 alongside Tramway winner Comin’ Through ahead of Wednesday’s acceptances.